Super 8 Motel Rapid City/Rushmore Rd. 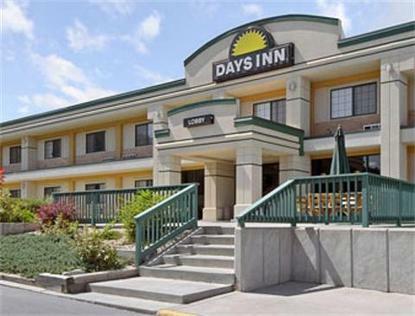 The Days Inn West in Rapid City is centrally located in the Black Hills Region of South Dakota. Hundreds of tourist attractions including Mt. Rushmore, Crazy Horse, Devils Tower, Historic Lead/Deadwood, World famous Sturgis Bike Rally, are located within a short drive from the Days Inn. Our newly renovated motel will suite your every need. Many restaurants nearby, lots of safe lighted parking, 25 inch TVs with over 60 channels to keep you entertained. Across the road are several parks and nearby shopping areas. For the Friendliest staff and most comfortable rooms you have found the right spot.